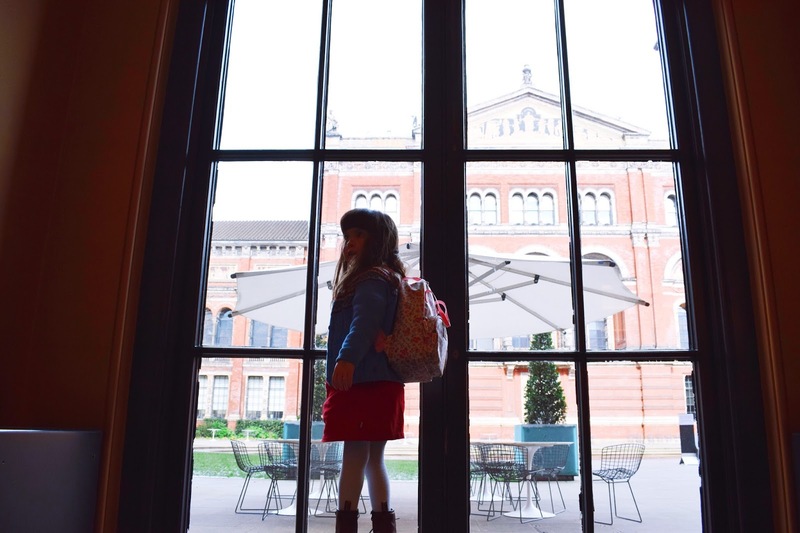 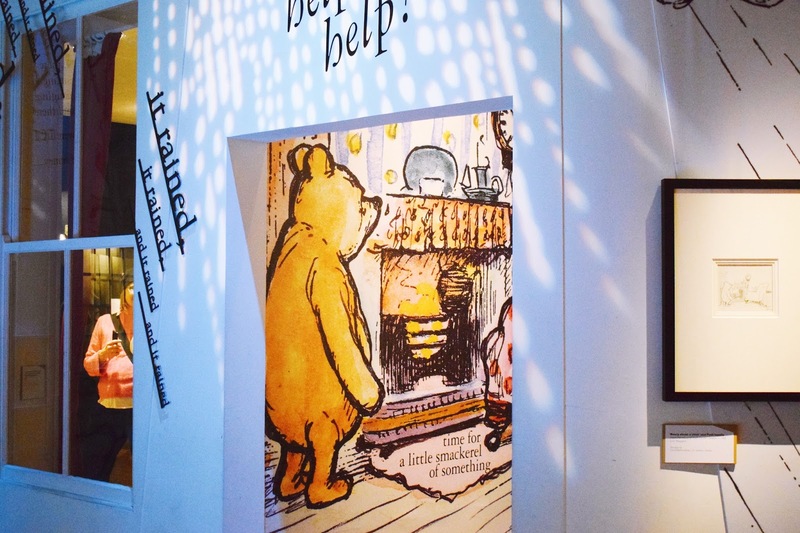 “It’s snowing still,” said Eeyore gloomily, “And freezing.” - and so it was, but what a perfect day to visit the incredible Winnie The Pooh Exhibition at the V&A museum in London. 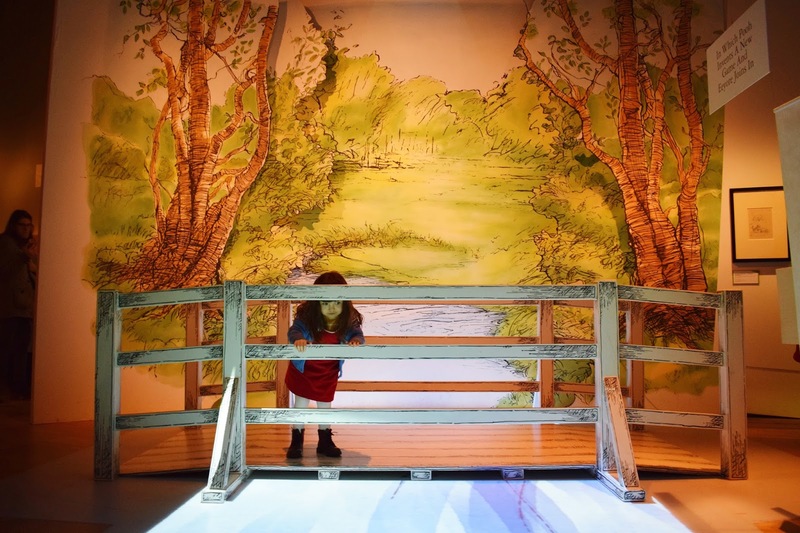 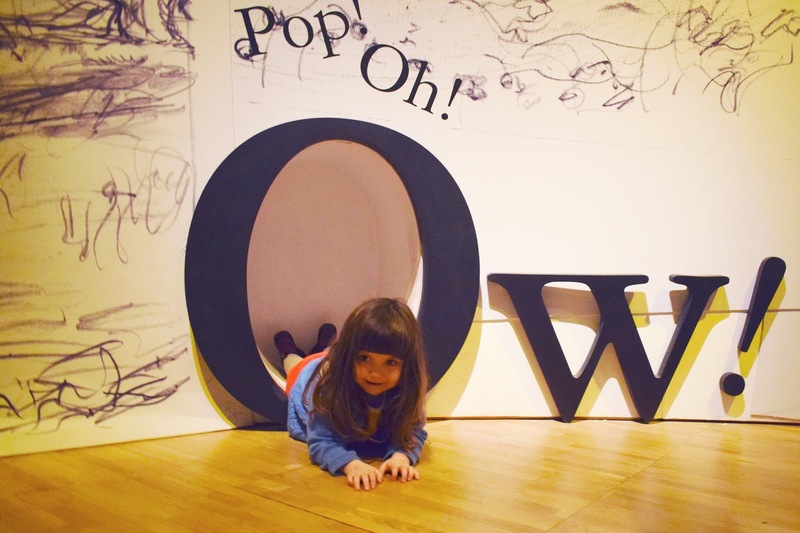 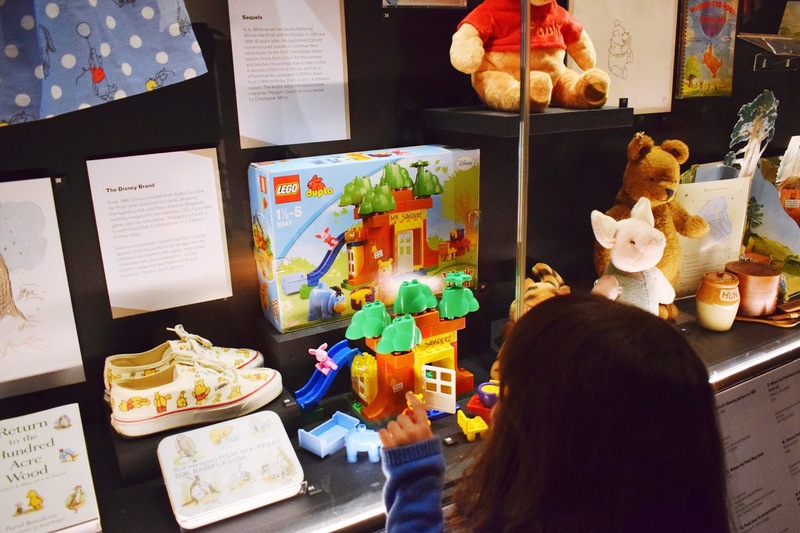 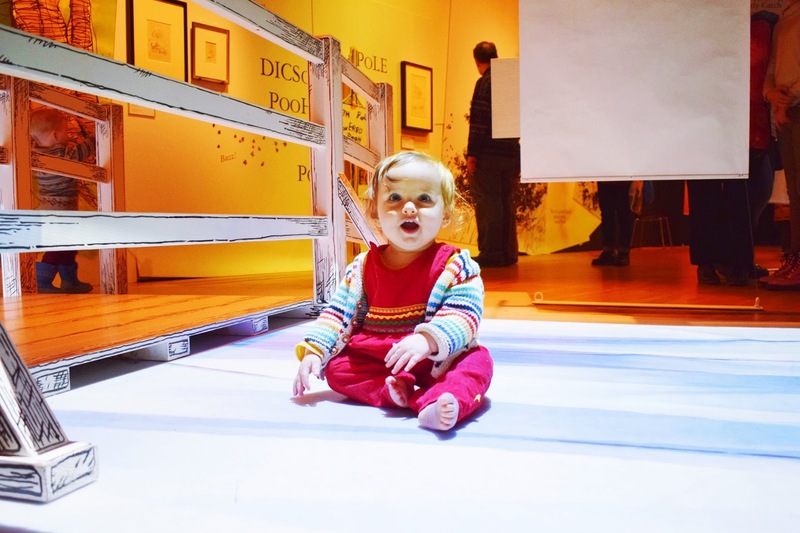 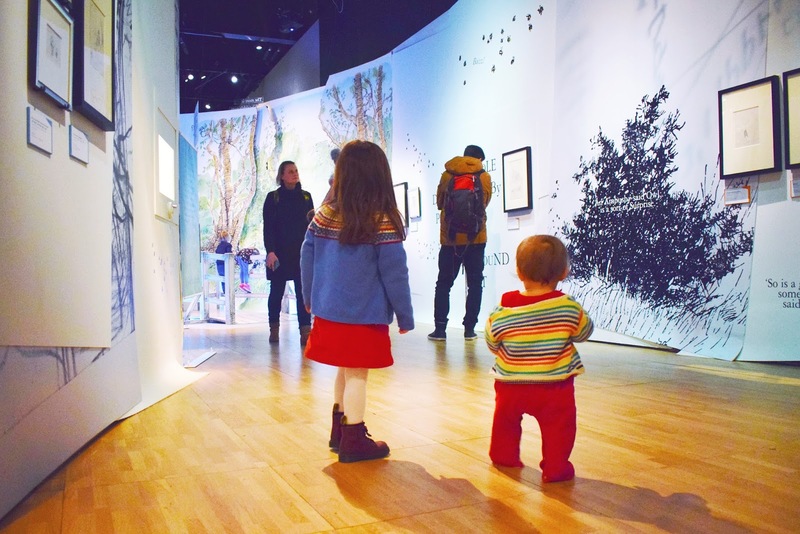 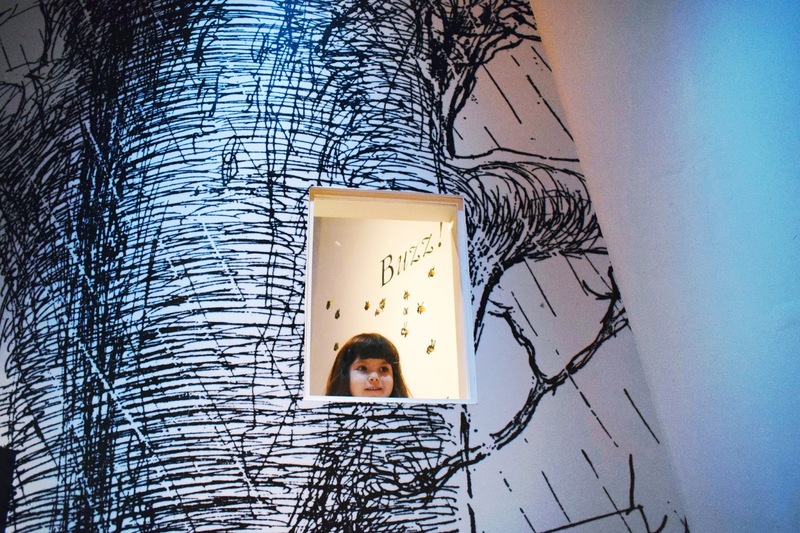 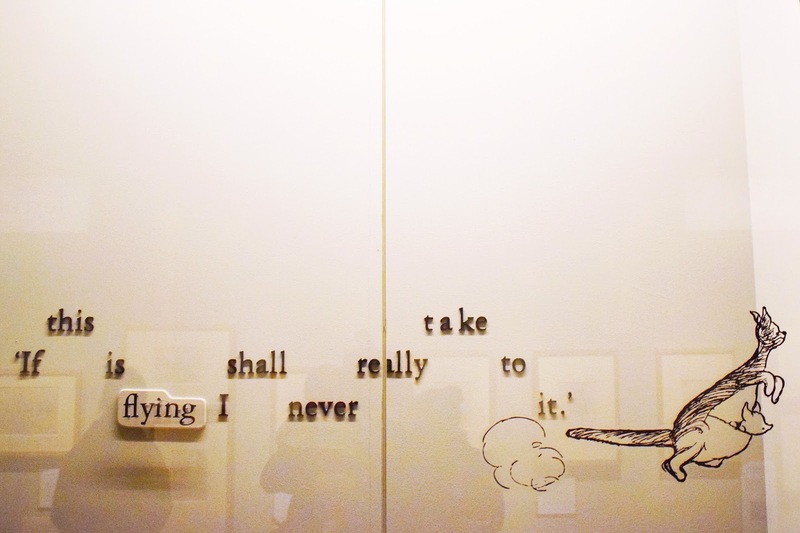 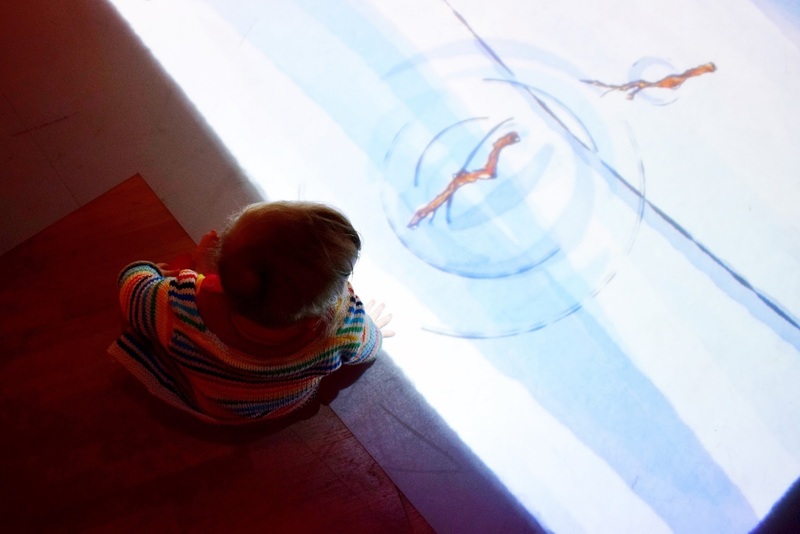 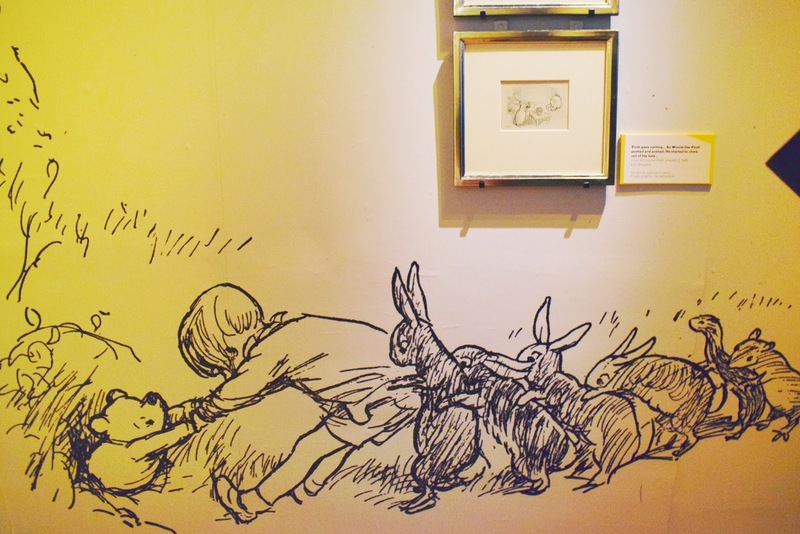 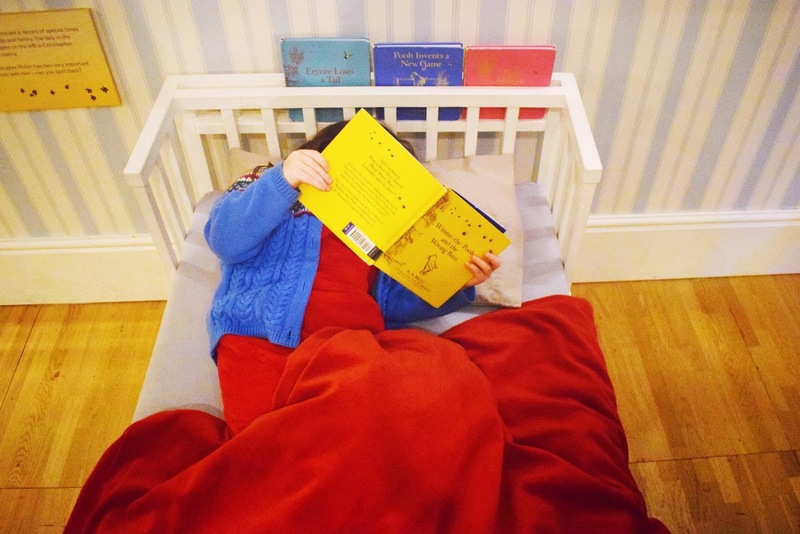 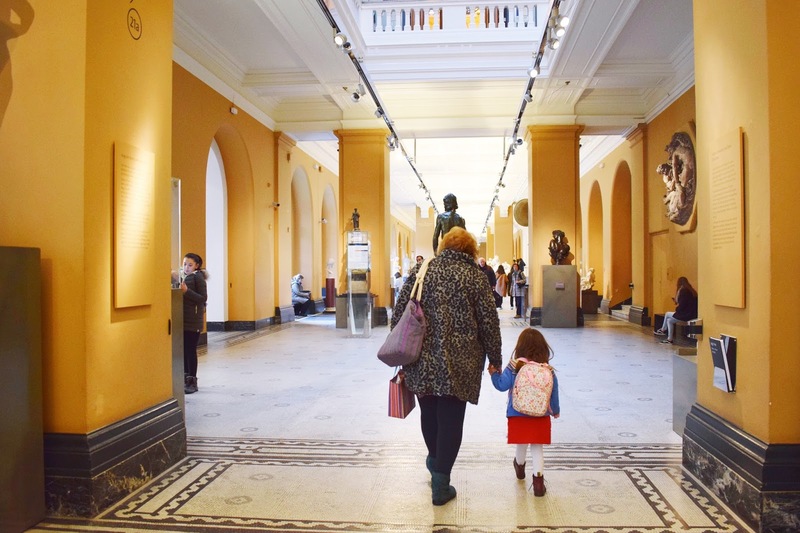 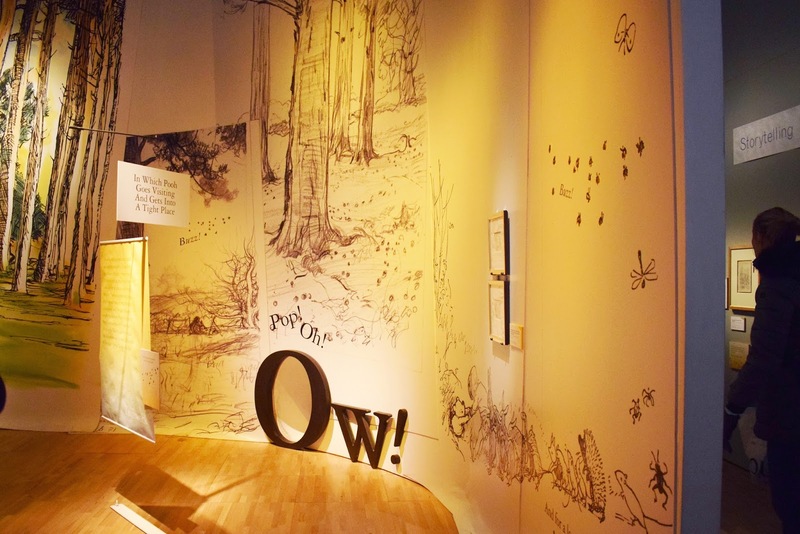 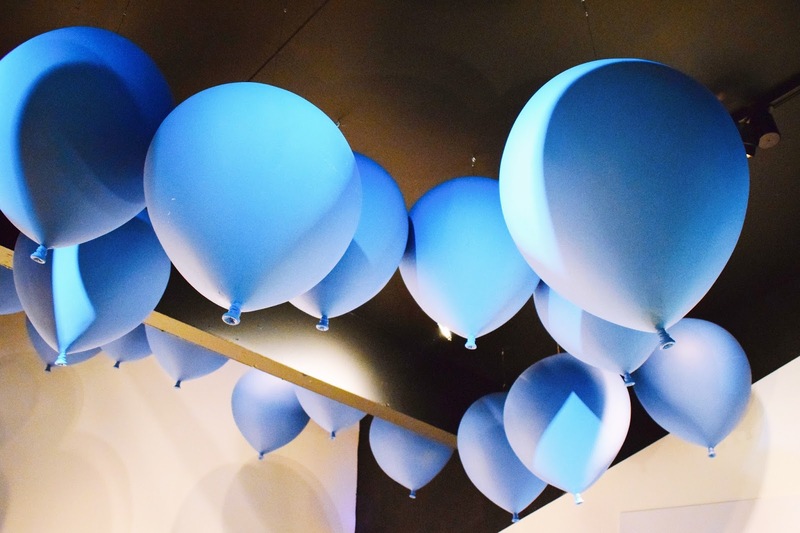 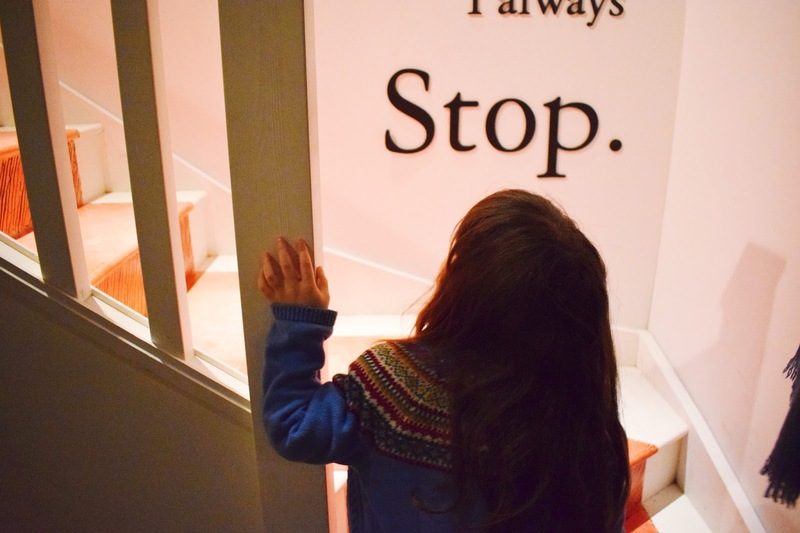 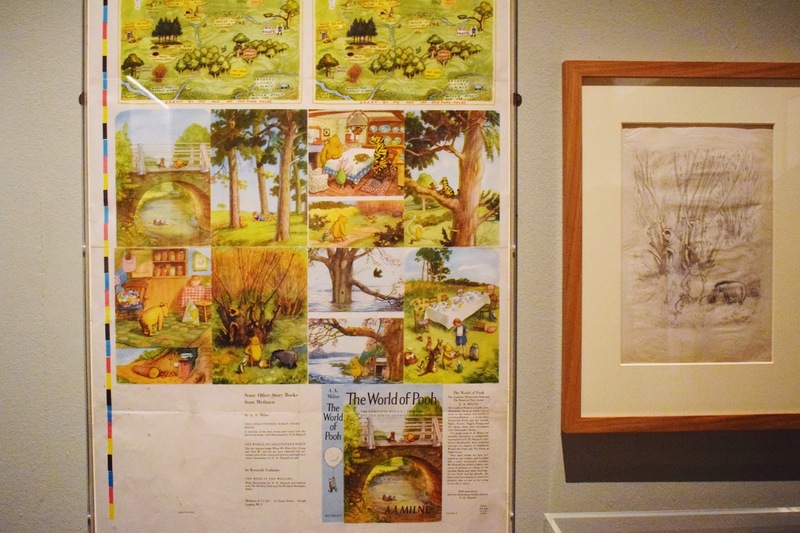 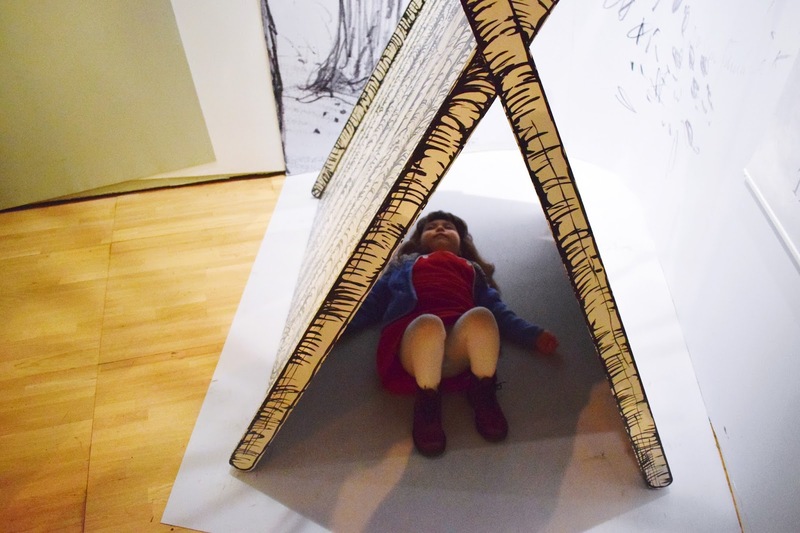 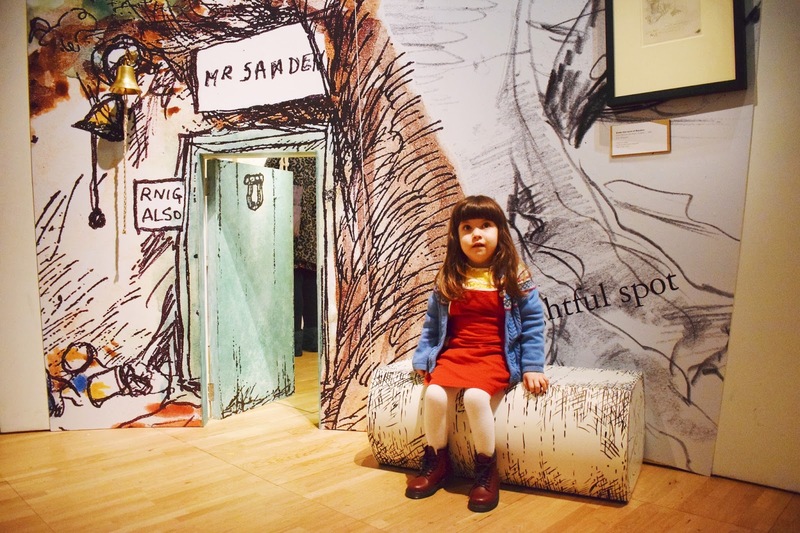 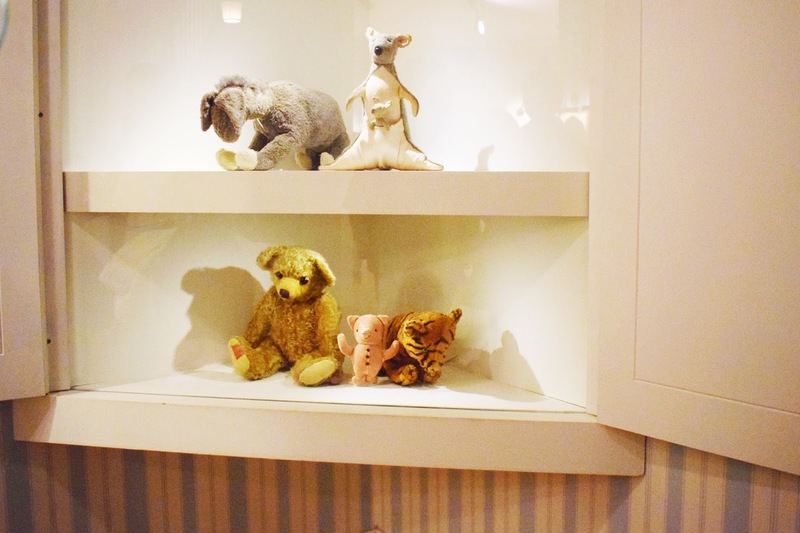 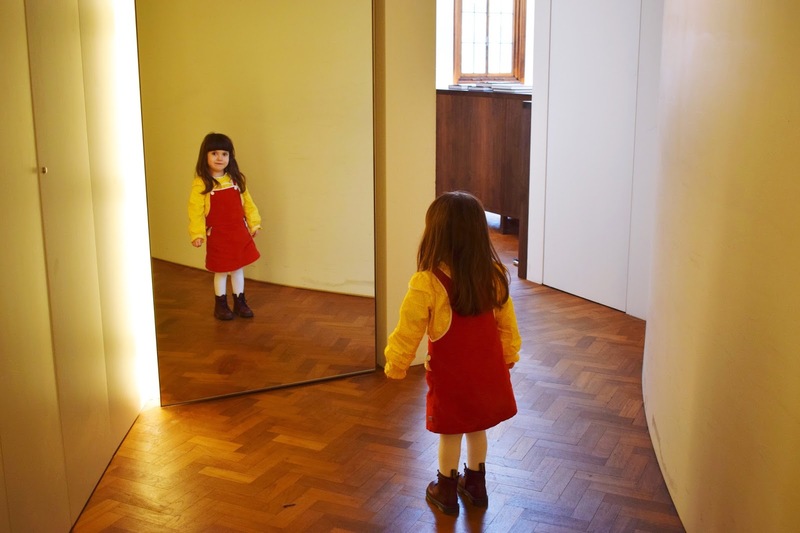 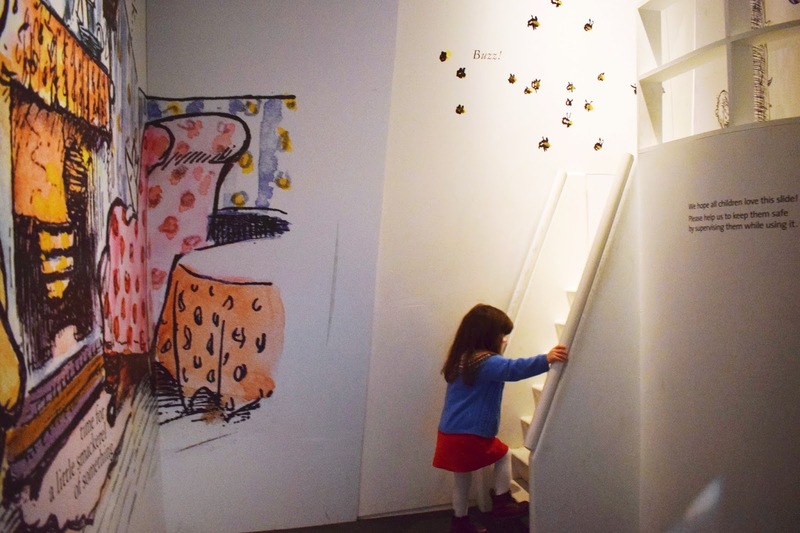 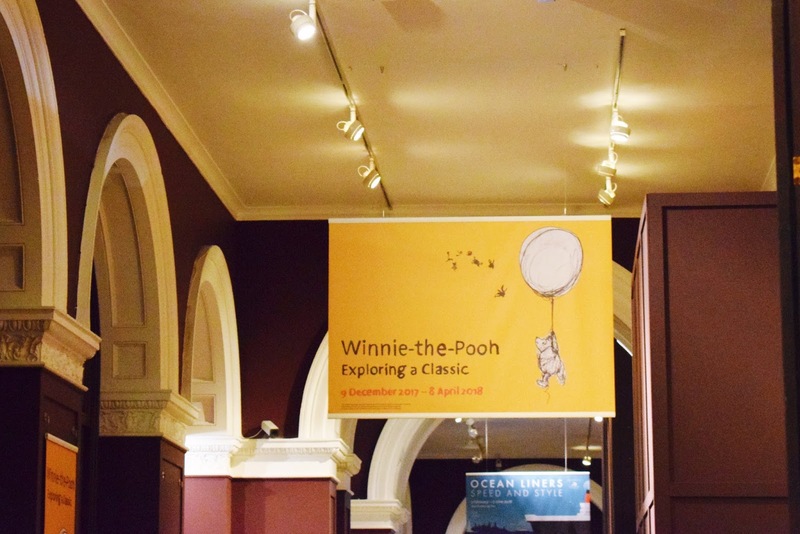 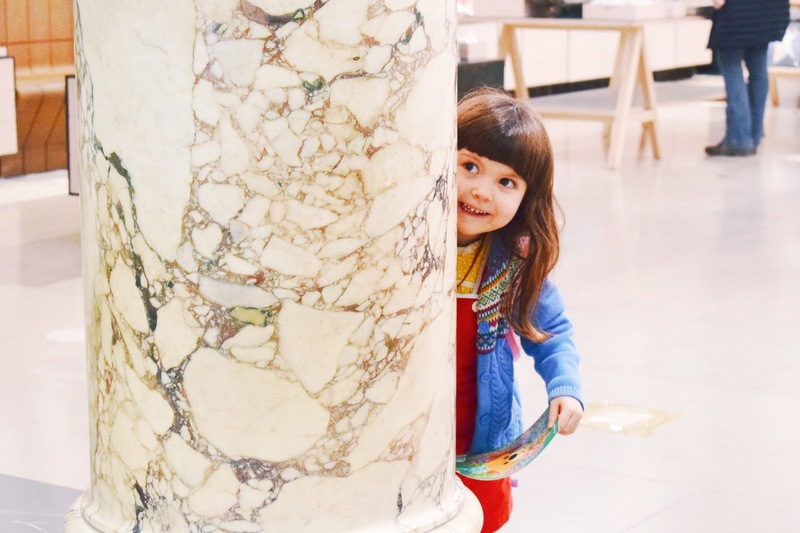 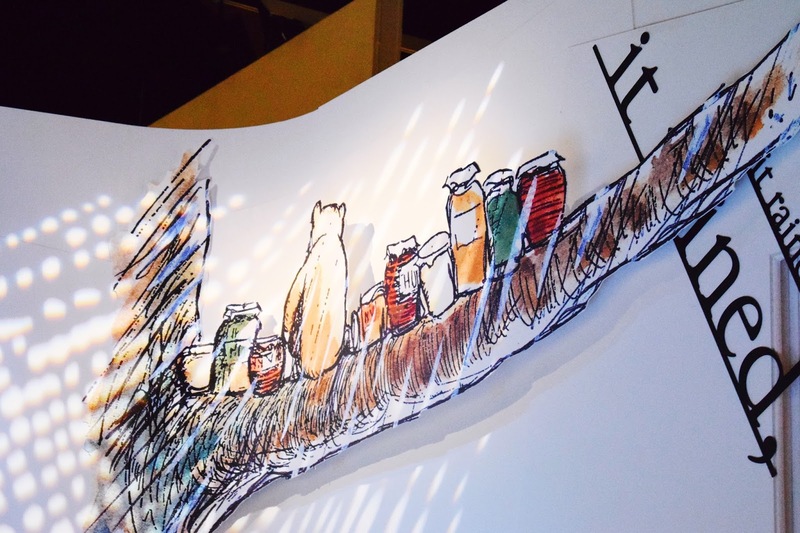 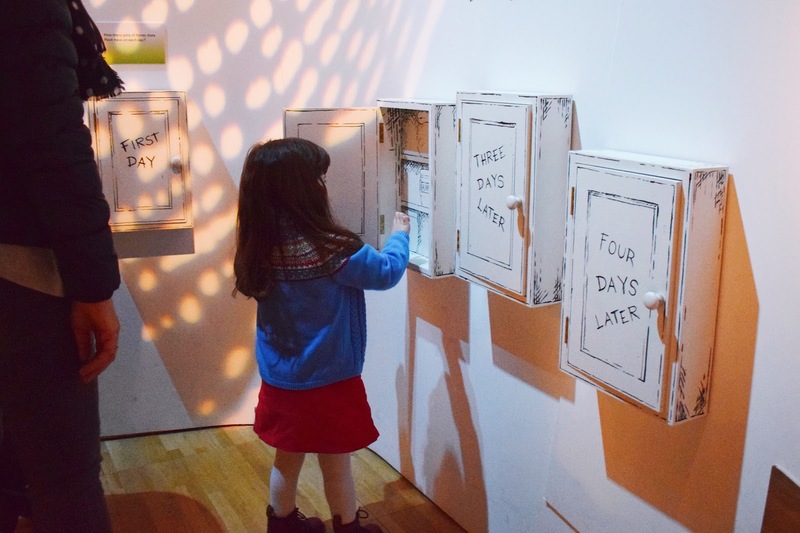 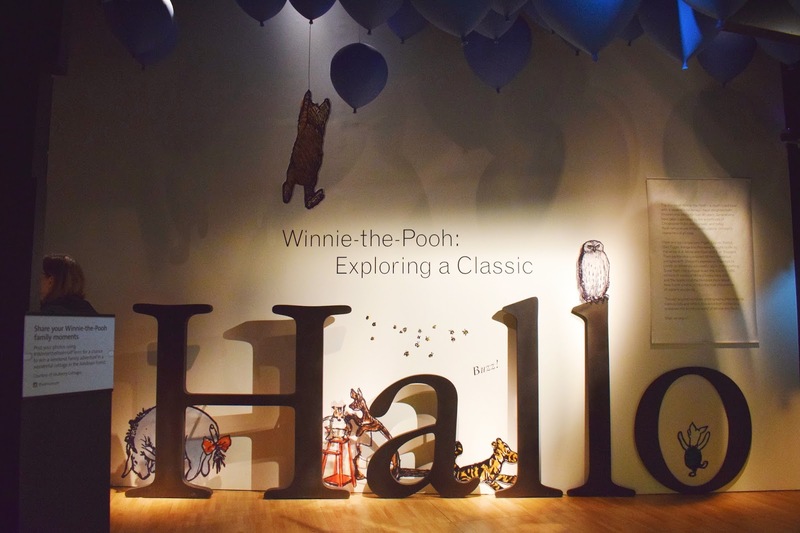 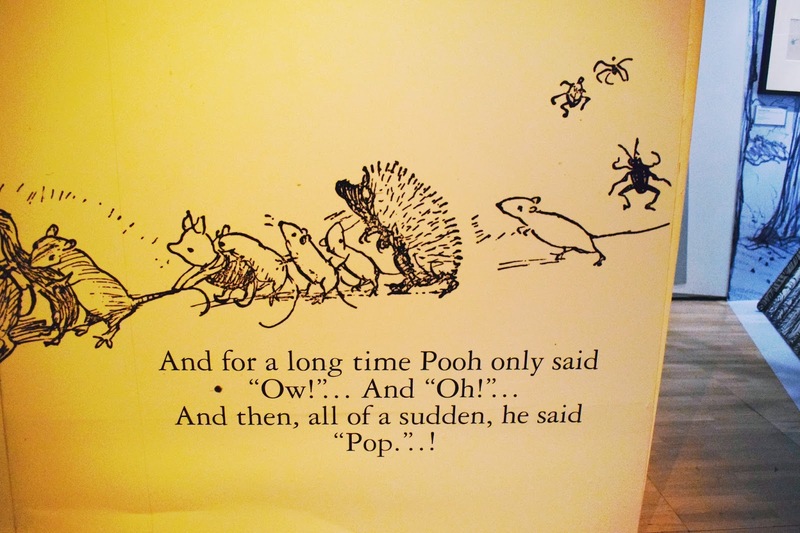 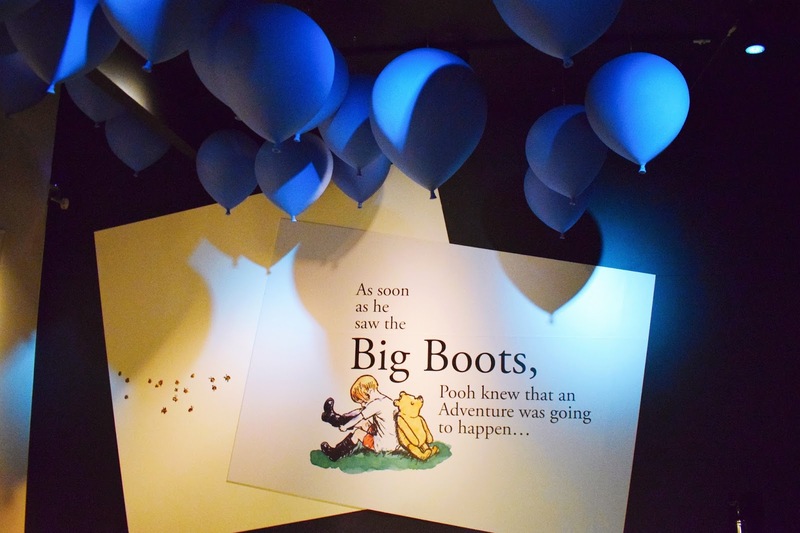 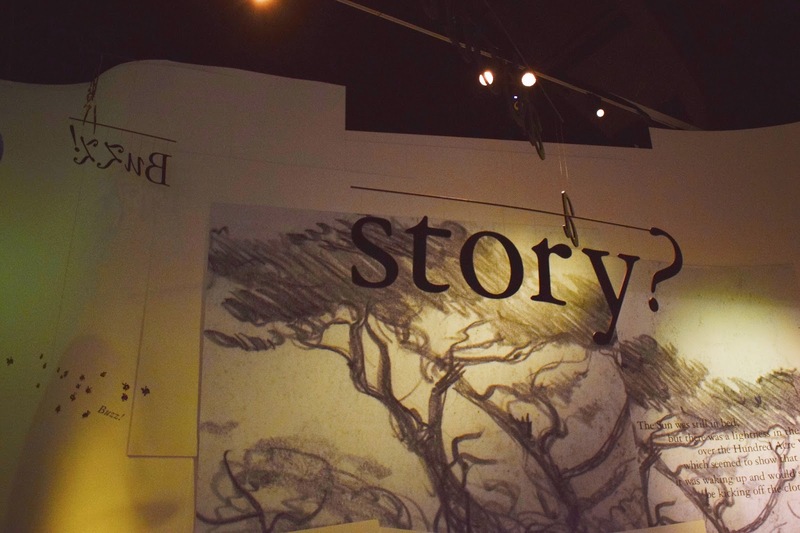 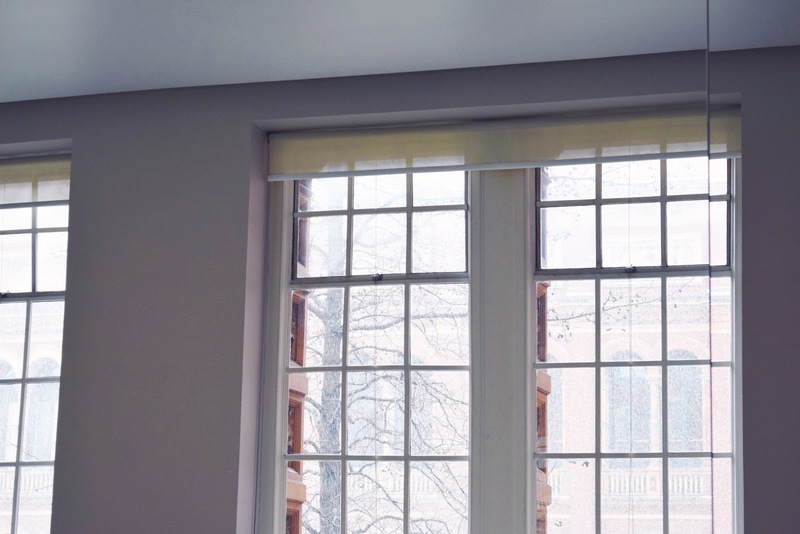 Designed for both adults and children to enjoy, the interactive exhibition was curated beautifully and really captured the magic of A.A Milne's treasured character. 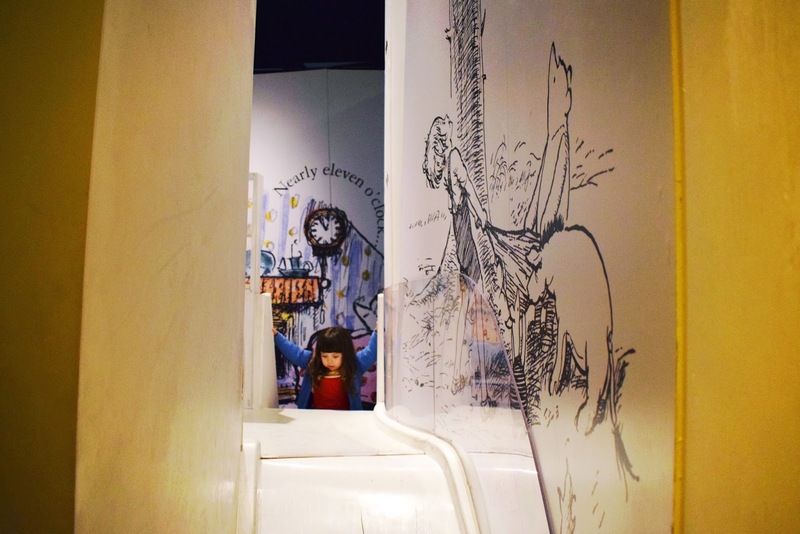 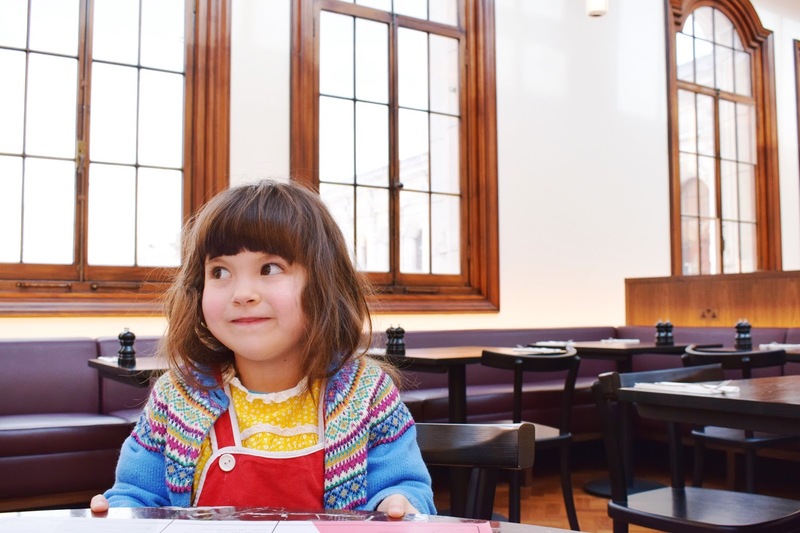 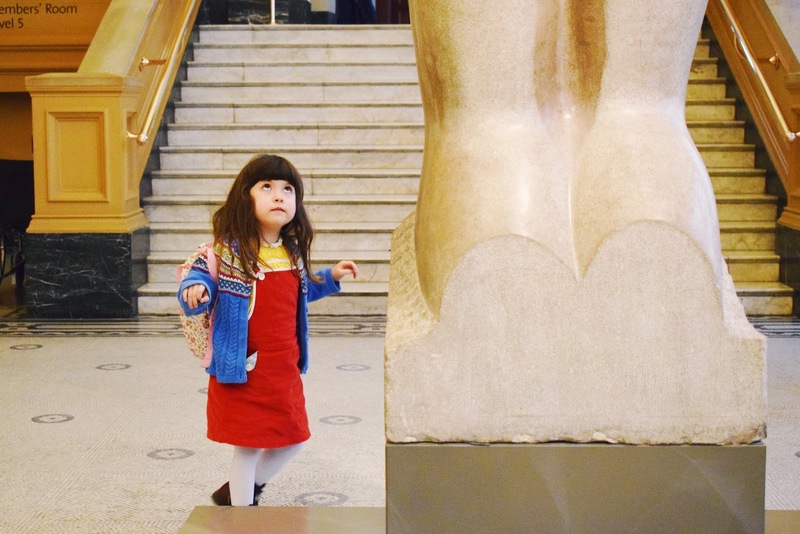 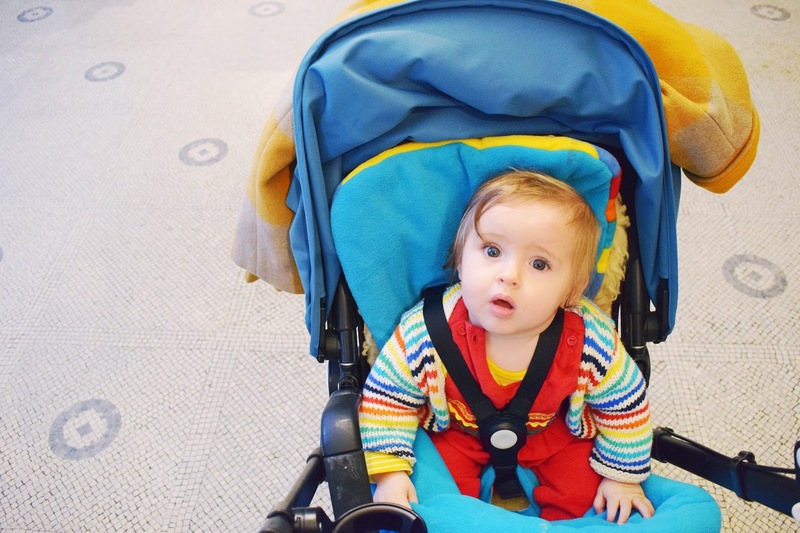 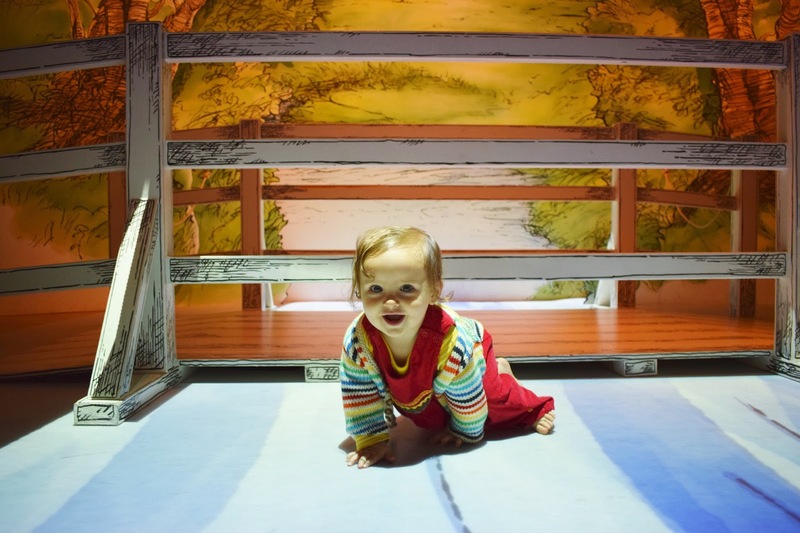 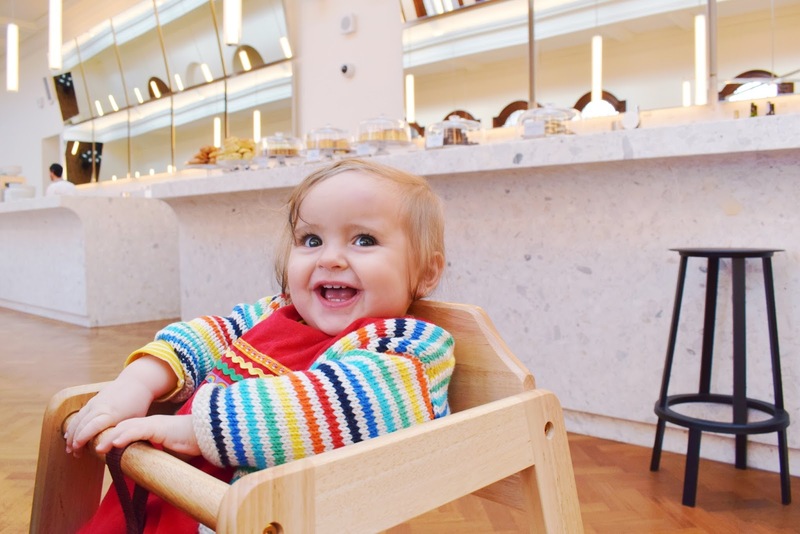 As a favourite of both mine and Ivy's, I wish this was on longer so we could go back again before it closes on the 8th April and if you haven't been already, we strongly recommend you do so - even if just for the slide.